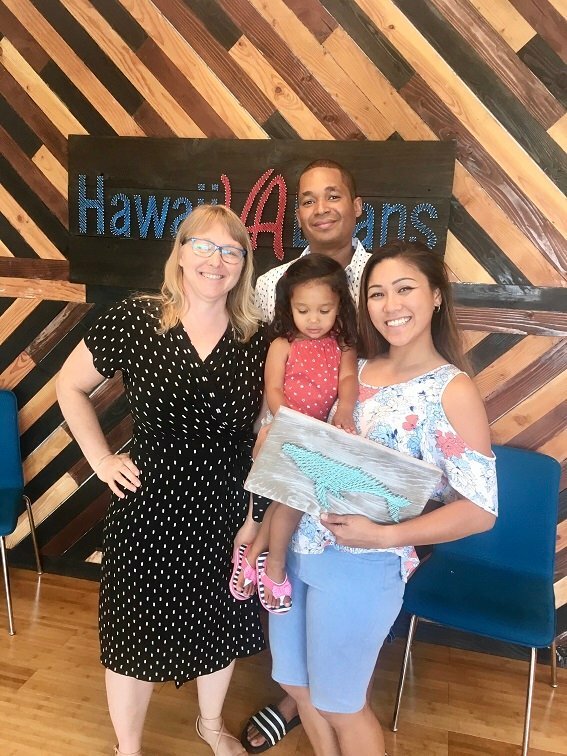 Stephanie Safholm spent 20 years working in the field of education as an admissions advisor, education consultant, instructor, and English teacher before joining Hawaii VA Loans as a VA Specialist in 2016. Her career has taken her from Seattle (she held positions at Bastyr University, Antioch University, and Seattle Midwifery School) to Japan where she worked for the Sapporo City Board of Education located in the northern Japanese island of Hokkaido. Stephanie has the unique ability to help people through a multitude of transitions - a trait she has developed over many professional years engaging with the public. She understands that in addition to making the meaningful decision to buy a home, clients are also juggling important life goals such as parenthood, educational pursuits, and quite often with military families, adapting to a new location. Stephanie believes that her patient and calm approach to educating and guiding veterans and active duty through the loan process is key to successful client-specialist relationships. Perhaps her leisure activities are an indication of Stephanie’s strengths at being able to navigate clients through the many steps of the VA loan process, because she enjoys the kinds of activities that require commitment: ceramics, gardening, hiking, indigo dying, traveling, and spending time with her son. Interesting Fact About Stephanie: She was a doula and childbirth educator for 12 years and has attended over 70 births! "Stephanie was outstanding. She was constantly updating on the progress of my loan and kept me informed. She the extra step in providing us local activities and locations to visit around the island. She even drove across the island to my hotel to give us a couple movie passes. Please pass our gratitude for a professional and compassionate experience." "I cannot praise Stephanie Safholm enough. She was a wealth of knowledge, very reliable, and made our first time home buying experience simple. We are so grateful for your huge effort and constant professionalism. Thank you so very much!" "Stephanie was awesome at giving me updates. She was very easy to talk to and if I had any questions, she answered them to the best of her ability. 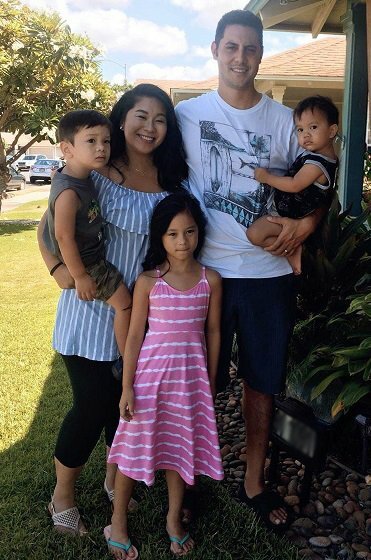 She made the homebuying process almost stress-free for us!"